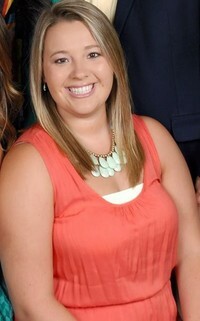 Meredith Stephenson is one of the youth leaders. She graduated from Appalachian State University in 2014 with a degree in Elementary Education and is currently pursuing her Masters in counseling with a concentration in school counseling from Wake Forest University. In addition to helping with the youth she is a second grade teacher at Woodruff Primary School in Spartanburg District Four. She enjoys spending time with family, friends and shopping.